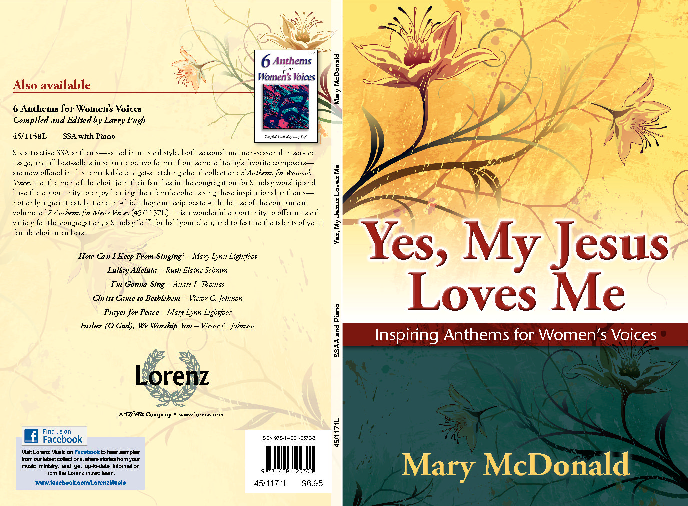 "Yes, My Jesus Loves Me" is a delightful anthology of six anthems for women's voices composed and arranged by one of today's most celebrated female church composers, Mary McDonald. 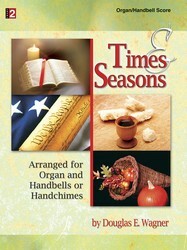 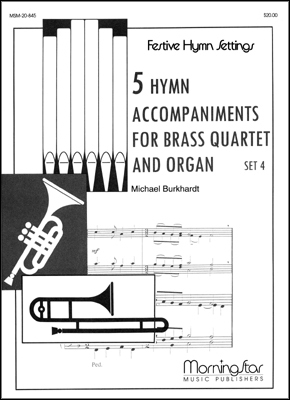 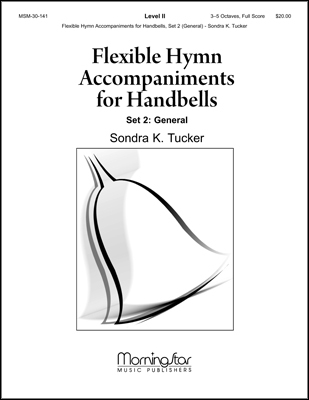 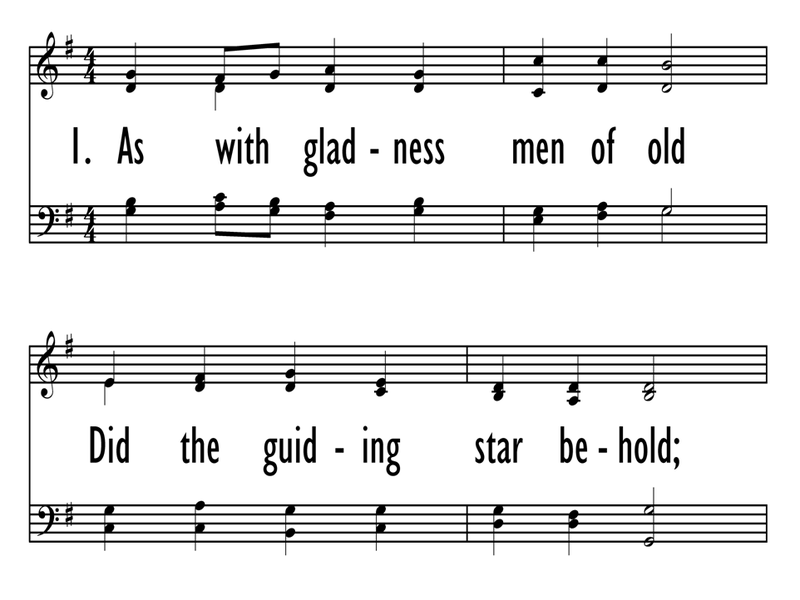 Featuring an engaging combination of traditional favorites and newly composed choruses, this budget-friendly collection offers titles in a variety of musical styles that appear here for the first time for SSAA voices. 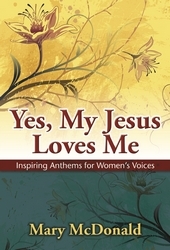 Whether you direct a women's chorus or are looking for inventive worship programming, this collection will provide a wonderful way to showcase the talents of your female singers while perhaps offering a Sunday off for your men! 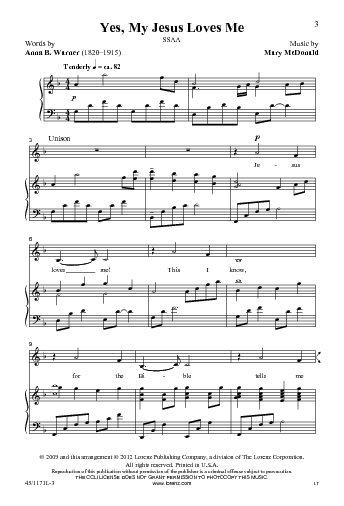 Text Blessed assurance, Jesus is mine!